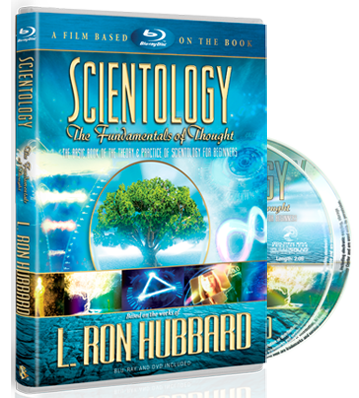 Scientology wants to improve and reform societal ills, and Scientologists believe there can be a better world by doing so. It is not Scientology’s mission to save the world. 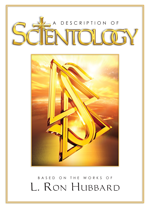 It is Scientology’s mission to free the individual.